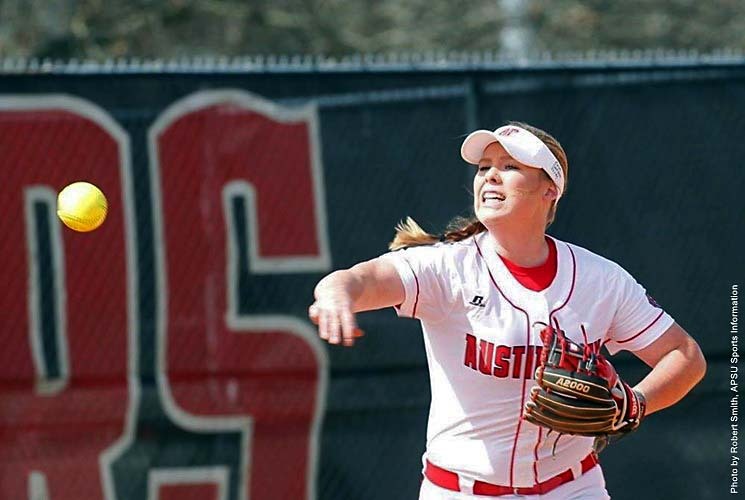 Martin, TN – Austin Peay State University’s softball team continued its recent struggles at the plate, Sunday at Bettye Giles Field, with the Govs dropping a pair of Ohio Valley Conference contests to UT Martin by 4-0 and 8-2 finals. 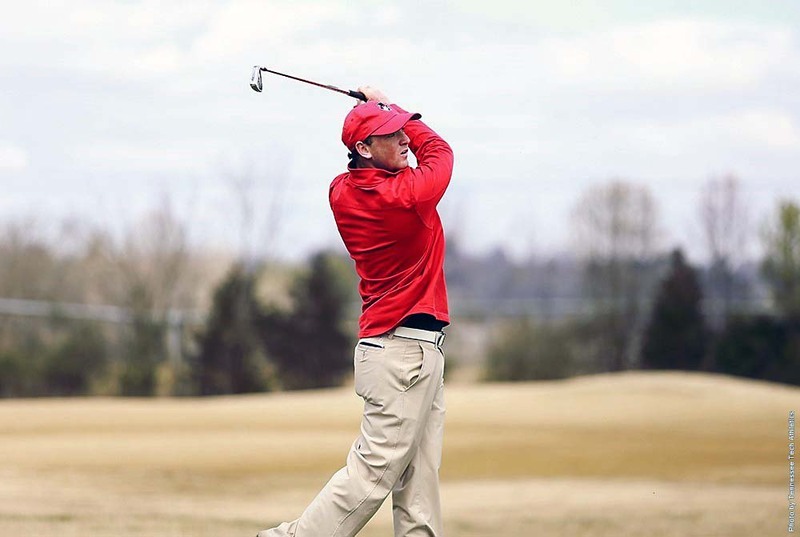 Clarksville, TN – Seeking to end the regular season on a high note, Austin Peay State University men’s golf will face perhaps its toughest test to date at the Tiger Invitational, hosted by Missouri at The Club at Old Hawthorne. 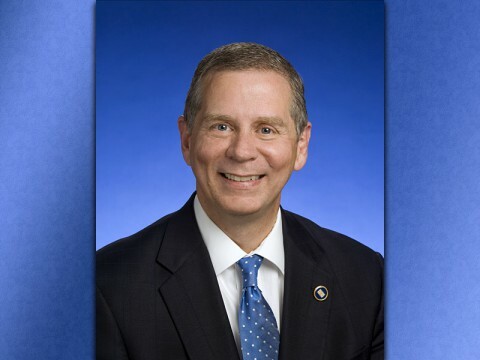 Nashville, TN – House Bill 20/Senate Bill 23 sponsored by Rep. Joe Pitts (D-Clarksville) and Senator Mark Green (R-Clarksville) passed the Local Government Sub and Full committees. “There were four competing proposals to provide property tax relief for disabled veterans, low income senior citizens and permanently disabled citizens, and I teamed up with Rep. John Forgety (R-Athens), a retired US Army First Sergeant, to help push House Bill 20 out of the Local Government Committee,” Pitts said. 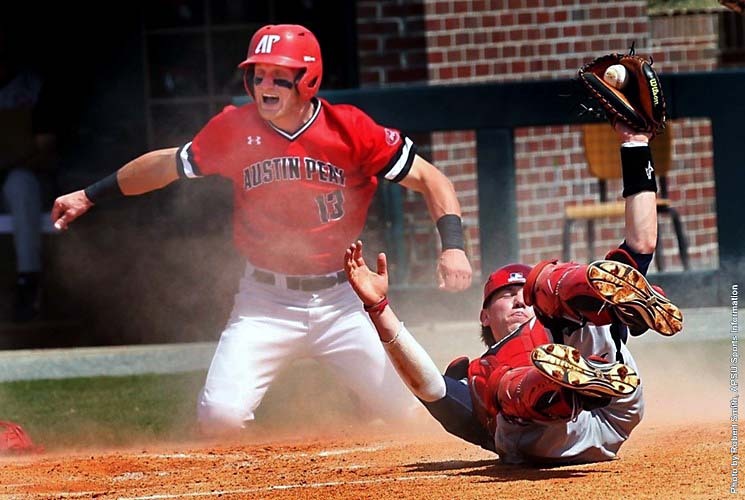 Clarksville, TN – On Sunday, April 9th, the Austin Peay State University’s baseball team fended off a mid-game rally to claim a 10-8 Ohio Valley Conference victory against Belmont at Raymond C. Hand Park. With the win, the Governors claimed the three-game OVC series, 2-1, for their second series victory this season. Austin Peay (15-16, 7-8 OVC) raced out to a big lead using a combination of the long ball, small ball and a little help from the Belmont defense to build an 8-1 lead through four innings. 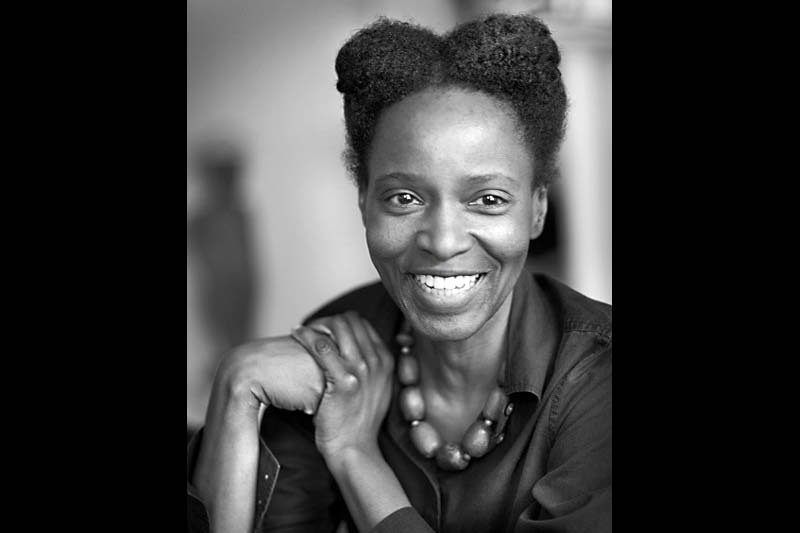 Clarksville, TN – The APSU Center of Excellence for the Creative Arts (CECA) and the Austin Peay State University Department of Art and Design are pleased to announce Alicia Henry, the 2016-17 recipient of the CECA Tennessee Artist Fellowship, will present a public lecture of her work at 6:00pm on Thursday, April 13th in the Morgan University Center, room 303 on the University campus. Alicia Henry will present a public lecture of her work at 6:00pm on Thursday, April 13th at APSU. Nashville, TN – Two major bills to protect elderly and vulnerable adults from financial exploitation are moving through House Committees. 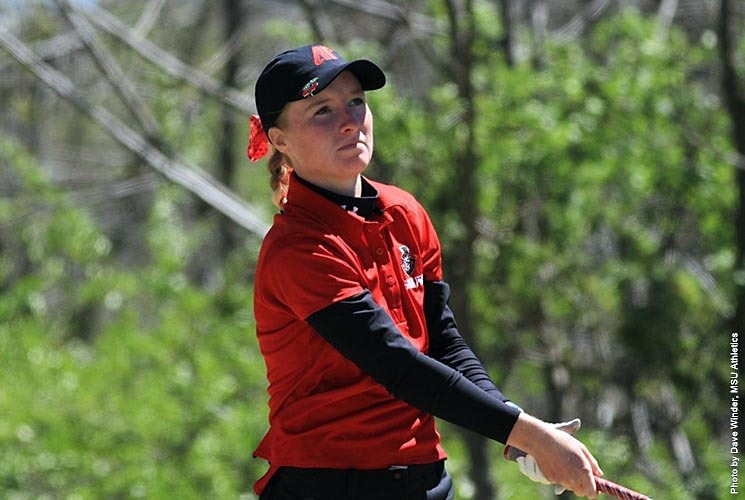 House Bill 304 will be heard in the House Government Operations Committee this week, and House Bill 1064 is the House Calendar and Rules Committee. This legislation gives securities officials and financial institutions the tools they need to help detect and prevent financial exploitation of those age 65 and older and vulnerable adults with diminished capacity. 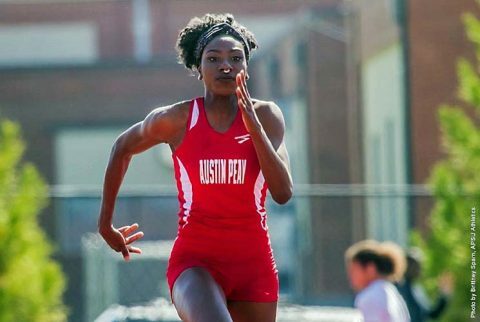 Bowling Green, KY – Austin Peay State University track and field earned a number of top marks, with one standout hurdler nearly knocking off a school-record, at the Hilltopper Relays, hosted by Western Kentucky at Charles M. Reuter Track and Field Complex. The first mass war of the 20th century, World War I lasted four long years, from 1914 to 1918, with the United States entering the conflict on April 6th, 1917. 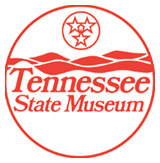 Tennessee supplied more than 61,000 men to the Selective Service and 19,000 volunteers. 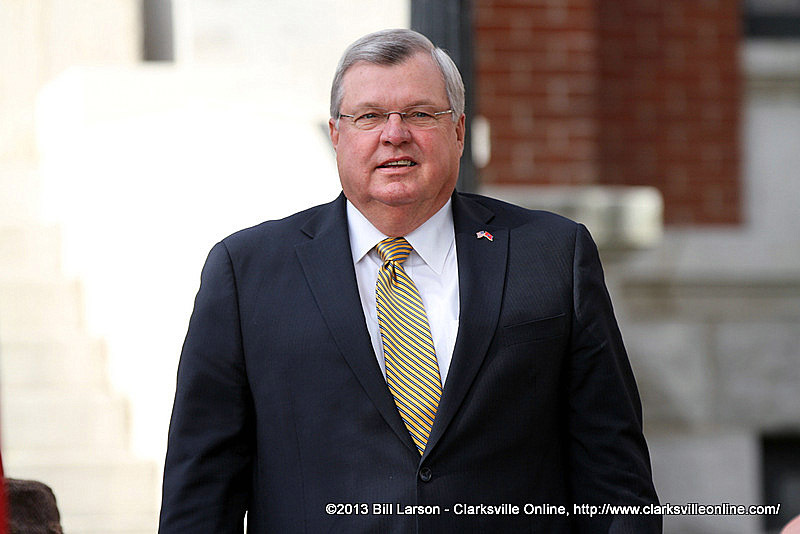 Six Tennesseans would receive the Medal of Honor for their service. 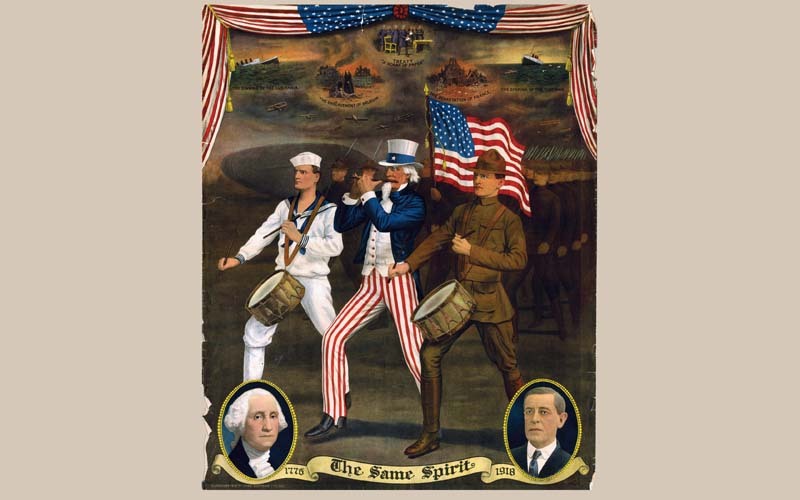 War poster entitled, “The Same Spirit”, by Charles Gustine. The image is a variation of the Spirit of Seventy-Six painting. Fort Campbell, KY – April is National Child Abuse Awareness Month. Army Community Service Family Advocacy Program is joining the nation in spreading awareness about how to prevent child abuse. 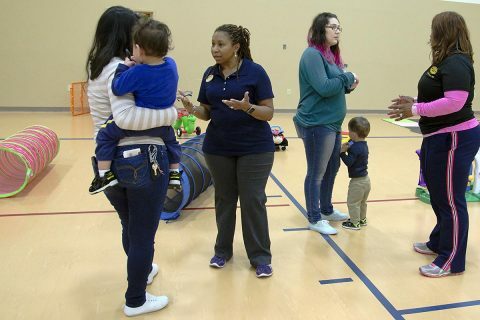 “We work in prevention and education, so a lot of what we do is bring awareness to the community of Family violence and promoting healthy Families,” said Cris Isom, ACS-FAP specialist. Soldiers receive annual training on recognizing abuse indicators, who the reporting point of contact is, what Soldier responsibilities are and what resources are available to them and their Families.